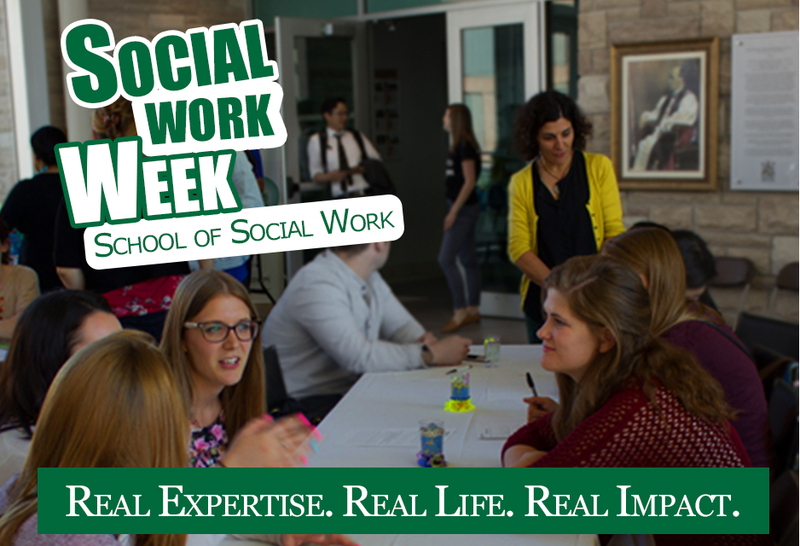 Social Work Week takes place this week, and this year’s theme is "Real Life. Real Expertise. Real Impact." To celebrate, This Week at Renison sat down with some of our faculty to talk about issues that are the focus of their expertise and how they hope to make an impact on the world through research. Dr. Wendy Fletcher’s title has been revised from Principal to President after a meeting of Renison’s Board of Governors on Wednesday, January 25. 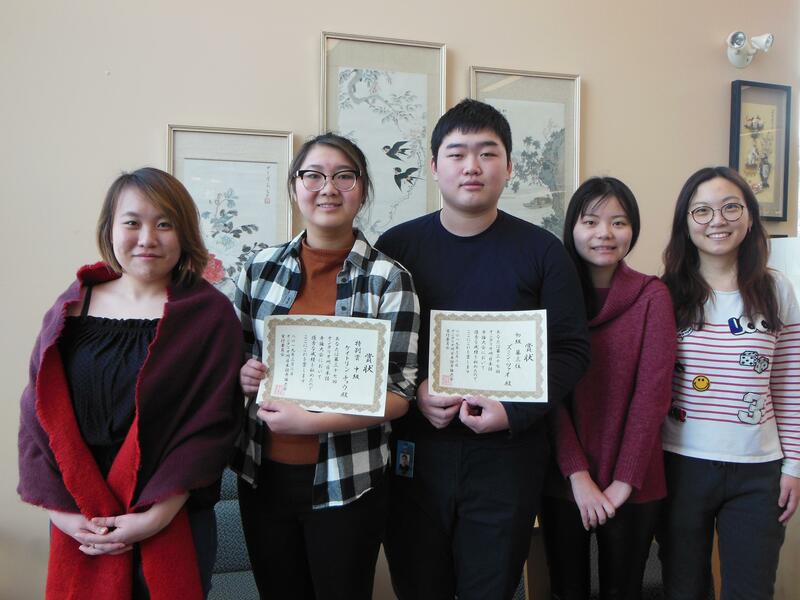 The more international work Renison does, the more pressing the need for this change. 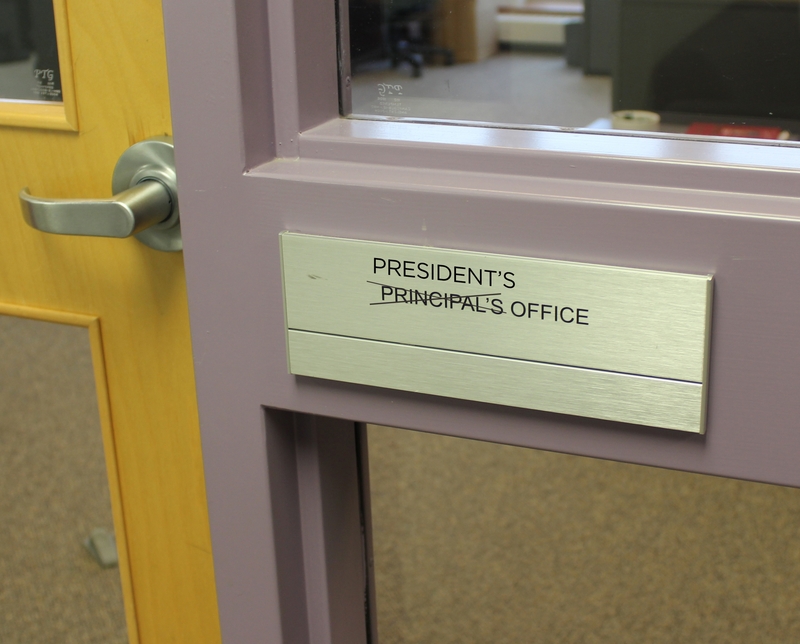 In the east, in particular, “president” is the commonly recognized title for the head of a College, while “principal” translates to the head of a high school. 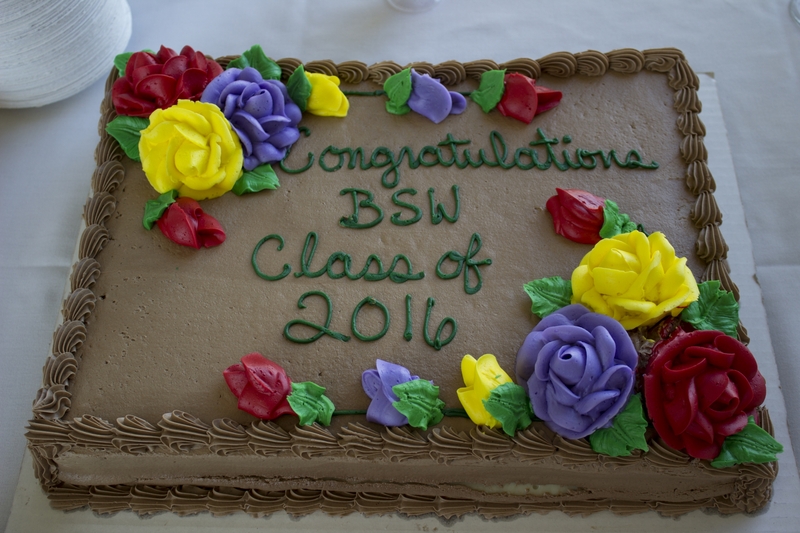 Renison University College (Renison) Bachelor of Social Work (BSW) students joined in a year ending celebration on Thursday, June 23, 2016.